Drink and know things. Win stuff. 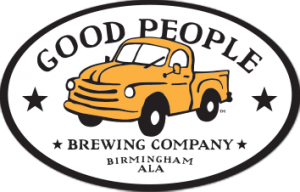 Good People specials.